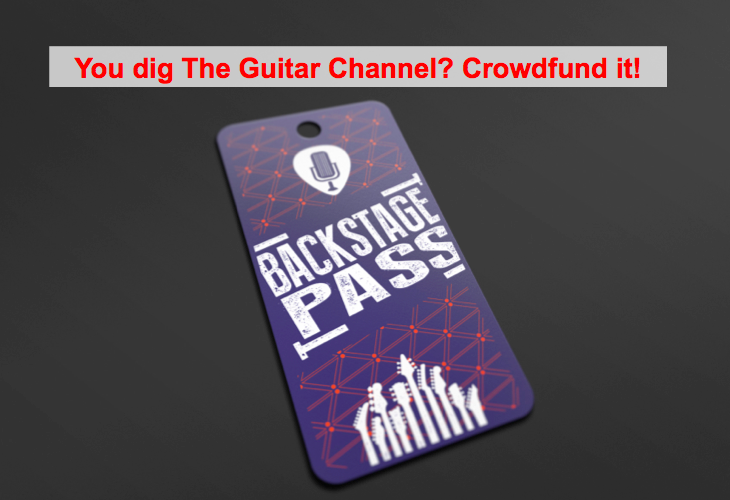 An active player of The Guitar Channel not only helps finance it but he/she is way more than that: as in a music band, he/she is taking part in the discussion to make the band even better. This is done with on-going exchanges with the Backstage Pass owners through the private online community. To crowdfund is to finance a project by having large number of people to contribute a small fee to ensure the development of a project. 100% ads free and 100% financed by those who watch it. The is no ads on the site and there will never be.